Ms LI QIAN is an Australian registered music therapist, Neurologic music therapist, Drum Circle Facilitator (Level II,), GIM Therapist (Level II). She is the co-founder of Music and Reflection Inc. 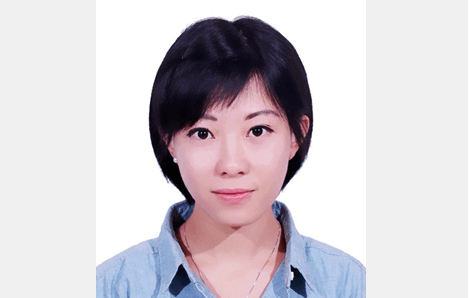 Her work focuses on incorporating the advanced concepts from music therapy, medicine, psychology and education to meet individual’s needs, and promoting excellent in music therapy practice, research, education and development, to further the awareness of music therapy in China within a interdisciplinary modal. Before that, she worked at Wuxi mental health center supporting people with various mental disabilities. As music therapist and team leader, Qian established a pilot hospital music therapy program, developed a collaborative approach to music therapy practice with these patients guided by ecological theories and people-oriented philosophy. She also developed and implemented other art therapy programs for patients with mental disabilities, psychological disabilities, various neurological diseases and dementia. Qian is a clinic supervisor and fixed translator of voice: a world forum for music therapy.